Listen to Abdi’s story, in his own words, in our podcast. Nineteen-year-old Abdi would be spending tonight in sub-zero temperatures on the streets, as he has done many times before, had a bed not recently become available at a local hostel. Abdi grew up in Somalia. The main recollection of his childhood there is of brutality and fear. “In my country we haven’t had a [functional] government for since 1990,” he told us. “That was before I was born. I was born when they were killing each other; I was raised when they were killing each other. War, fear, war, fear, war”. When Abdi was seventeen, his father was killed. He also lost his older brother and sister to Somalia’s conflict. 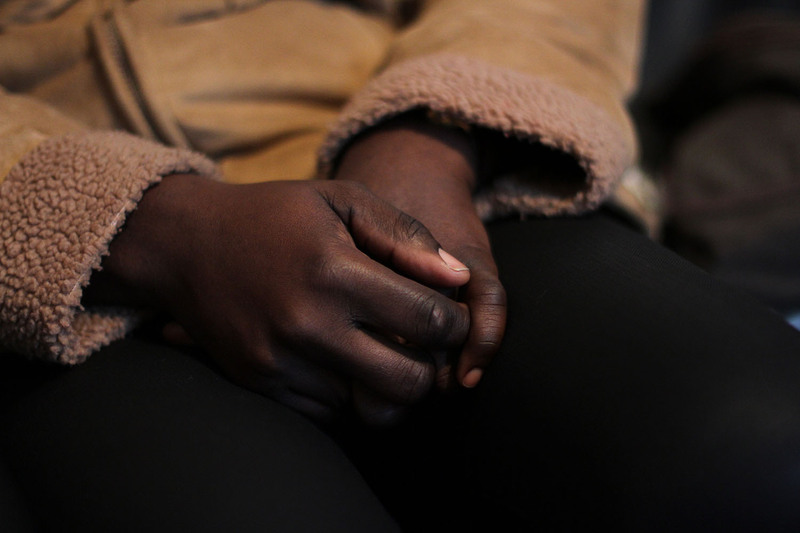 His mother, terrified for the life of her youngest and only remaining child, fled with him to Kenya. From there, she sent him to the UK, hoping he would find safety. 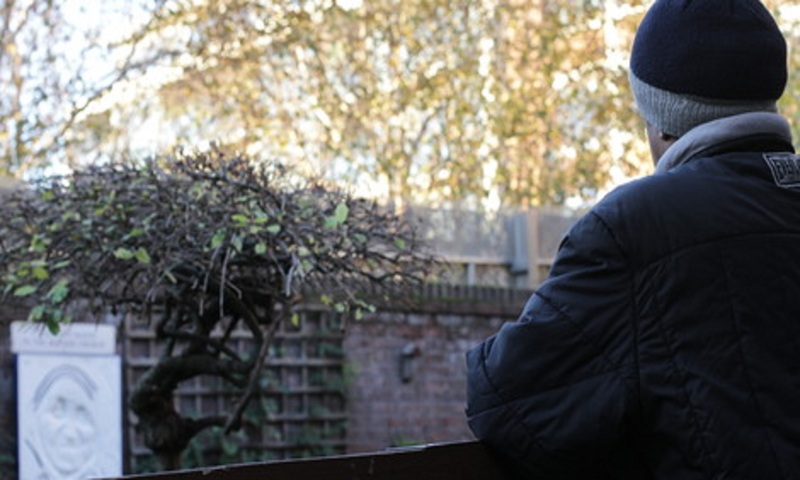 Alone and unprepared, Abdi quickly found his asylum claim refused. He was evicted from his Home Office accommodation, yet told he couldn’t return to his home country. The Home Office considers there no safe route of return to Somalia, so will not deport him or let him return voluntarily. “Now I’m nowhere,” he says. For a short while, Abdi stayed with a Somali friend. But when his friend got married, Abdi was asked to leave. Just a month after his nineteenth birthday, he was sleeping rough on Liverpool’s streets. 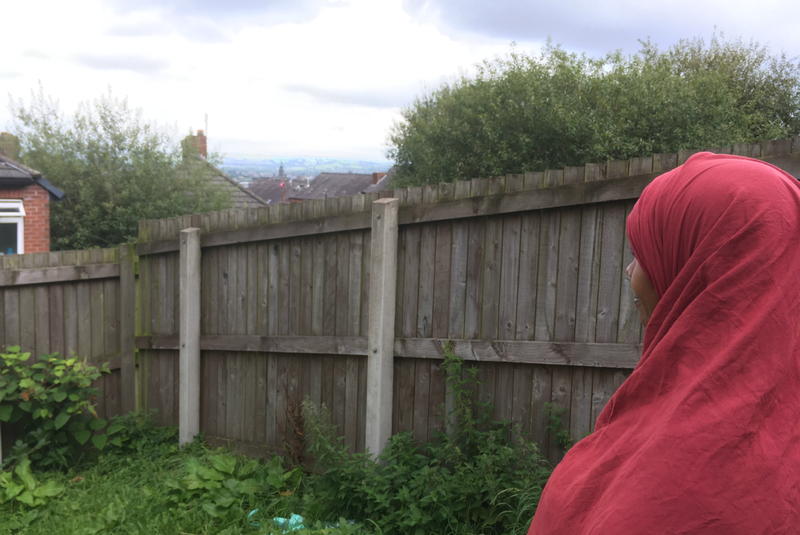 Abdi received advice from Refugee Action, and further help from Asylum Link, one of our local partner organisations in Liverpool. They found him a bed at a hostel, and referred him to a new solicitor. Both organisations believe it’s likely Abdi did not receive adequate advice or support from his first solicitor. Better legal advice might well turn Abdi’s situation around, as it often does in cases like his. He is hopeful, but worried about what will happen if he’s refused a second time Of his impossible situation, he asks: “If someone from Somalia is refused [asylum], and kicked out, and he doesn’t have family, where should he go?”. Abdi believes even life in a war-torn country is preferable to living destitute on the streets in Britain’s winter, with no prospect of a future.